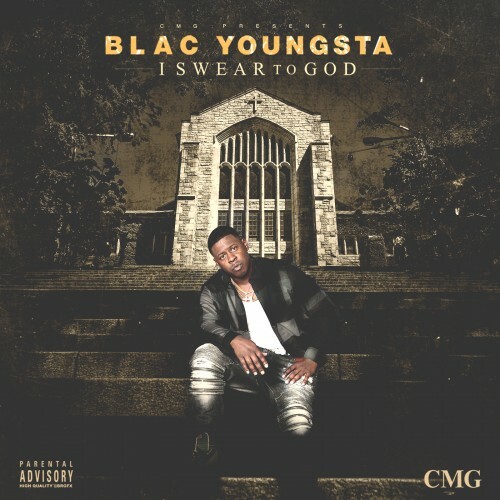 Blac Youngsta drops off a new mixtape today titled I Swear To God, his first mixtape since signing to Yo Gotti & CMG. The mixtape features Gotti & Boosie Badazz, and features his new single ‘Heavy’. Stream or download the mixtape below.